If you have a wedding or any other event that you are interesting in speaking with us, please do get in touch. 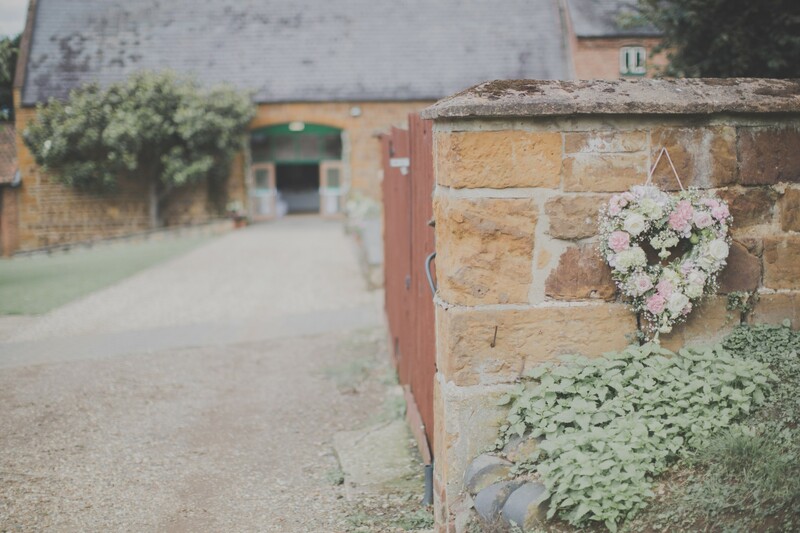 Either complete our contact form, drop us an email at: info@hunsburyhillcentre.co.uk or give us a call on 01604 702444. Copies of our wedding brochures can be downloaded at the bottom of this page. For directions to the Barns, please see this location map. Please click on the image to download our 2019 brochure. Please click on the image to download our 2020 brochure. 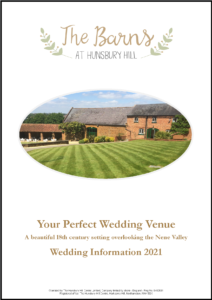 Please click on the image to download our 2021 brochure.